With summer weather just around the corner, it’s time to tone up, eat right and get fit. But let’s have some fun while aiming for that ideal weight or number on the Fitbit. 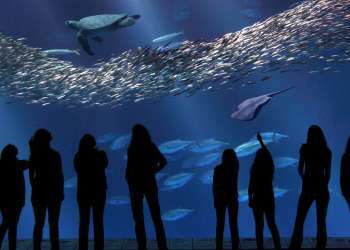 In Monterey County you can find an abundance of ways to get healthy and strong while still having a good time. Shift the singular, hard-edge focus from results to enjoyment with the high energy at the CycleBar. Classes have been created to infuse fun with upbeat, motivating instructors, a line-up of great music, themed events and CycleTheatre™, an energy-enhancing class with video graphics and rider-specific performance data. Once in the groove, you can choose to up your game with a ride that motivates you to improve your CycleStats (heart rate, calories, power, RPM), take on group challenges at private parties or participate in rider competitions. 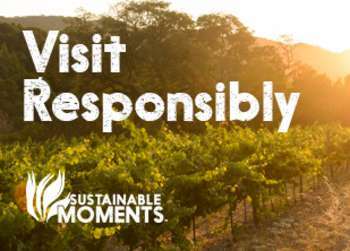 Find your flow while cycling through bike-friendly Monterey County. Enjoy leisurely strolls or tough rides of panoramic scenes, historic landmarks and wide bike lanes. If you prefer an adrenaline rush that comes from a good run, you will be more than pleased with the views along the way. Jog on the sand from Monterey to Moss Landing and enjoy the beach life and scenery. Let your imagination run as you enjoy the fairytale cottages of Carmel-by-the-Sea. 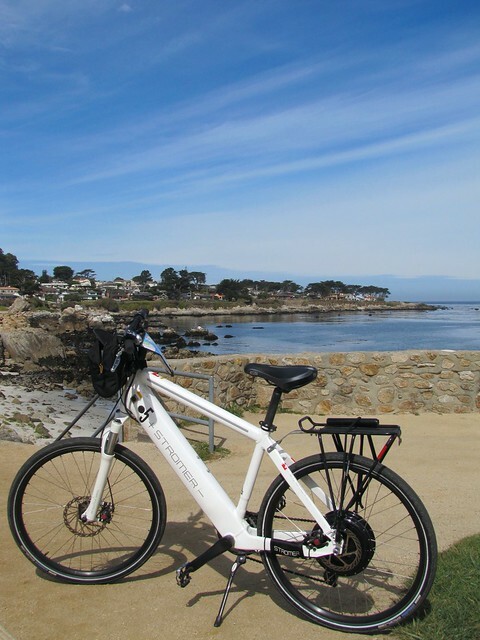 Or try a gentle run on the paved roads of the Monterey Bay Coastal Recreational Trail. Develop core strength without even realizing it when you kayak through Elkhorn Slough. As you paddle this tidal salt marsh and biological rich estuary, enjoy the incredible diversity of resident and migratory birds, plants, fish and adorable sea otters. 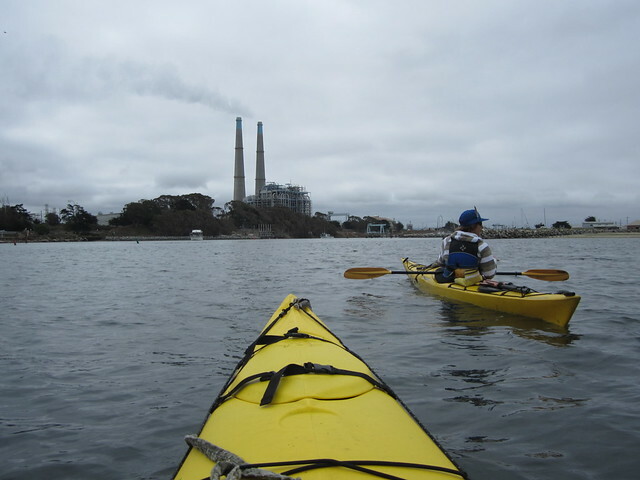 The Kayak Connection offers tours through Elkhorn Slough as well as sea kayaking and stand up paddle boarding rentals, sales, lessons and tours. But no matter how much you get out there and moving, you must balance exercise with healthy eating, which is well within reach in Monterey County. The region has rightfully earned the nickname “Salad Bowl of the World” from growing an incredible amount and variety of our nation’s produce. 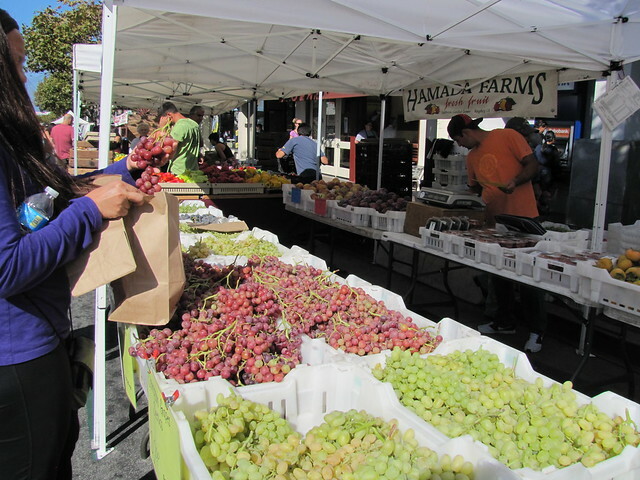 With an abundance of fruits and vegetables, there is a farmers’ market on almost every day of the week, and two farmers&apos; markets on several days of the week! Many of these markets have entertainment such as live music, food demos and visits from local chefs. Shoppers can truly connect to their food source when buying directly from the farmers, makers, fishermen and growers at the Discover the passion that goes into your food and the added nutritional value when you buy locally produced food in season. Let Max Fit Meals do the cooking for you! 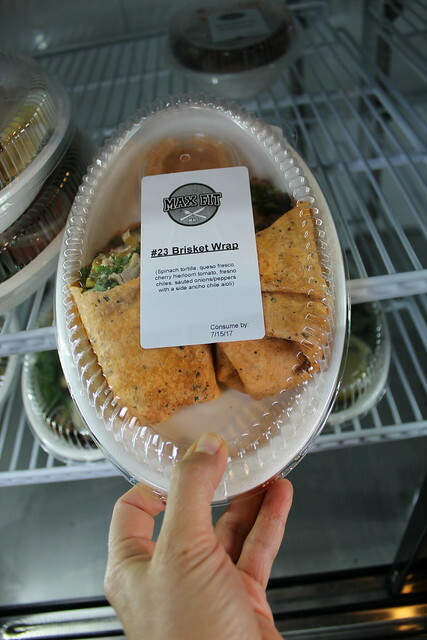 This healthy meal company near downtown Monterey offers up a variety of pre-portioned and nutritious meals without the guilt. When getting healthy is connected to fun, you find yourself fully immersed in the present moment, a feeling of being fully alive and your senses amplified. Inspiration like this comes easy in Monterey County.